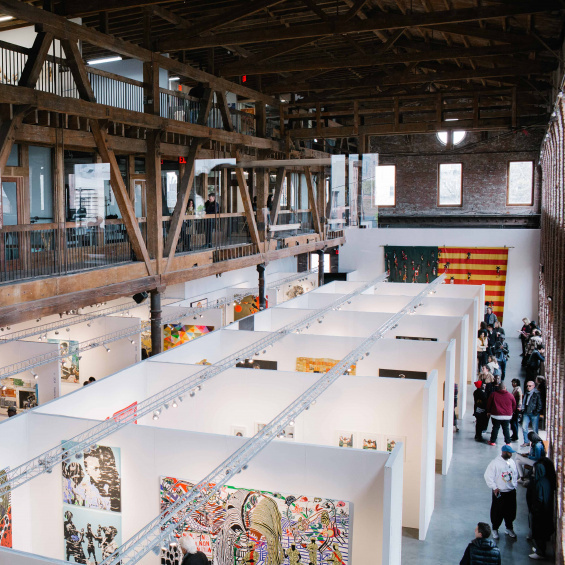 Join us at Pioneer Works in Red Hook, Brooklyn, for an exclusive tour of the fourth edition of 1-54 Contemporary African Art Fair, the leading international art fair dedicated to contemporary art from Africa. The 2018 fair welcomes twenty-five international exhibitors and work from over one hundred artists from throughout the diaspora. RSVP by April 27 to councils@newmuseum.org or 212.219.1222 ×413.